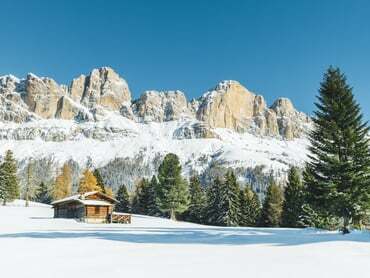 On the sunny side of the Dolomites there lies the South Tyrolean Val d'Ega. 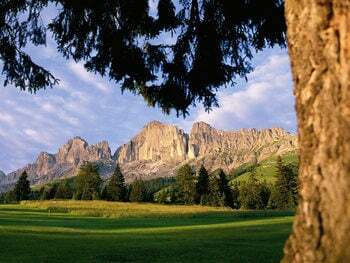 You can reach the Val d'Ega, at the foot of the Catinaccio and Latemar mountains in the Dolomites, in only a few minutes from Bolzano. 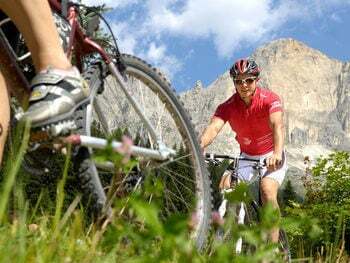 Hiking and rock climbing, playing golf on various golf courses, riding and enjoying delicacies from South Tyrol: those are the ingredients for a summer holiday in the Val d’Ega. How about a glimpse of the stars and a tour through outer space? 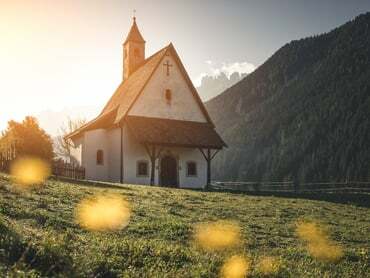 This is easily possible in the South Tyrolean star-observation village with its Planetarium and the most idiosyncratic observatory in South Tyrol. 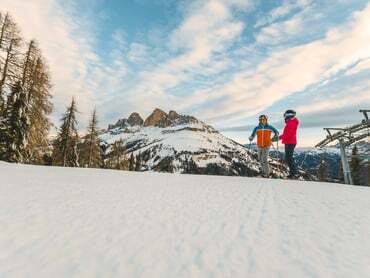 In winter visitors are attracted to the Val d'Ega by the Carezza and Obereggen skiing areas. 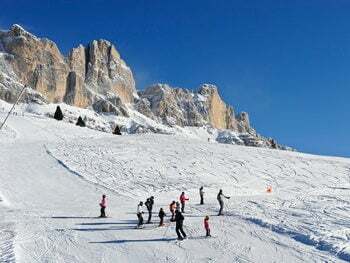 The Hotel Moseralm is located in the Carezza Skiing Area on the slopes at the foot of the Catinaccio.